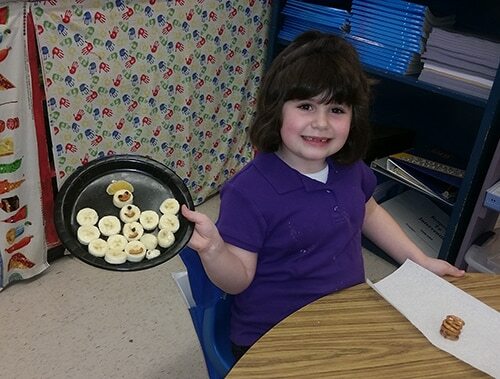 Students in Mrs. Cheri Williams’ kindergarten class recently enjoyed making snowmen and eating them, while learning about the vitamins that are in bananas and oranges. 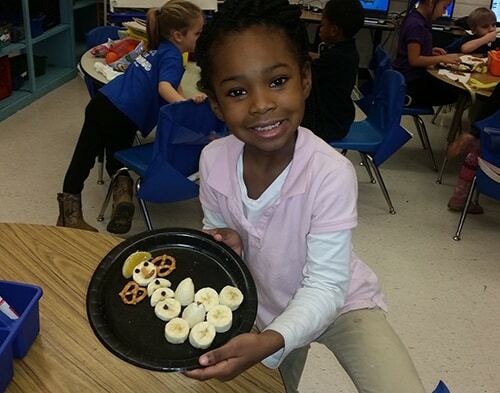 They learned that bananas have lots of potassium that helps our nerves and muscles. Oranges have vitamin C, which helps our blood vessels, bones, skin, and helps to keep us from getting sick. 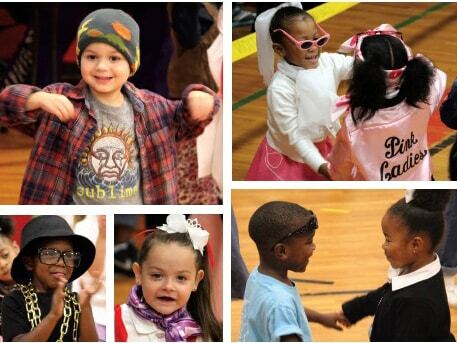 School Health Coordinator Cindy Smith thinks they had more fun eating them than learning about the vitamins!